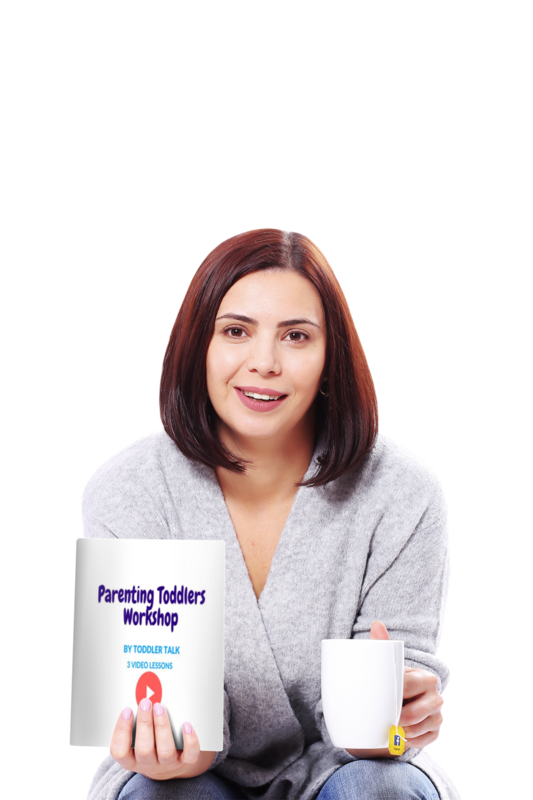 A 3-Part Video Workshop For Parents Who Want To Stop Tantrums, Enhance Communication With Their Toddler, Have Less Stress and More Fun Parenting! Video 1: How To Know If You Are A Happy Parent Of A Toddler! The demands of parenting change constantly. Take time out to check in and see how you are doing. Learn how you can make your day more ideal for both of you! You know a child needs routine, but it is not always easy to implement. 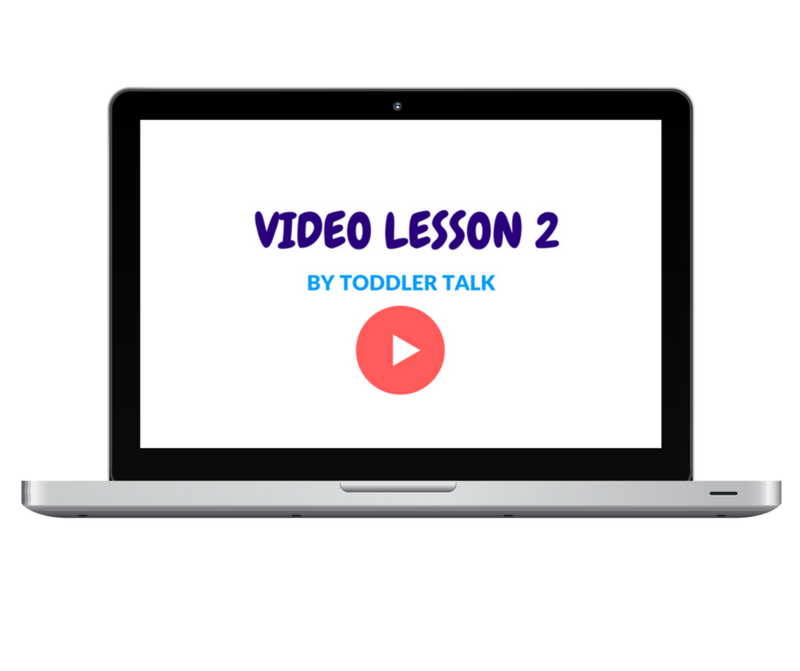 Watch this video to get a better understanding of their age and stage and how you can create more stable routines..
Video 3: Five fun and easy things to enhance communication. The better you can communicate with your child, the more confident they are and the less stressed you are! Win-Win! Watch this video to learn these 5 fun strategies! Gabriele is the founder of SpeechKids.com and Toddler Talk Online Program. 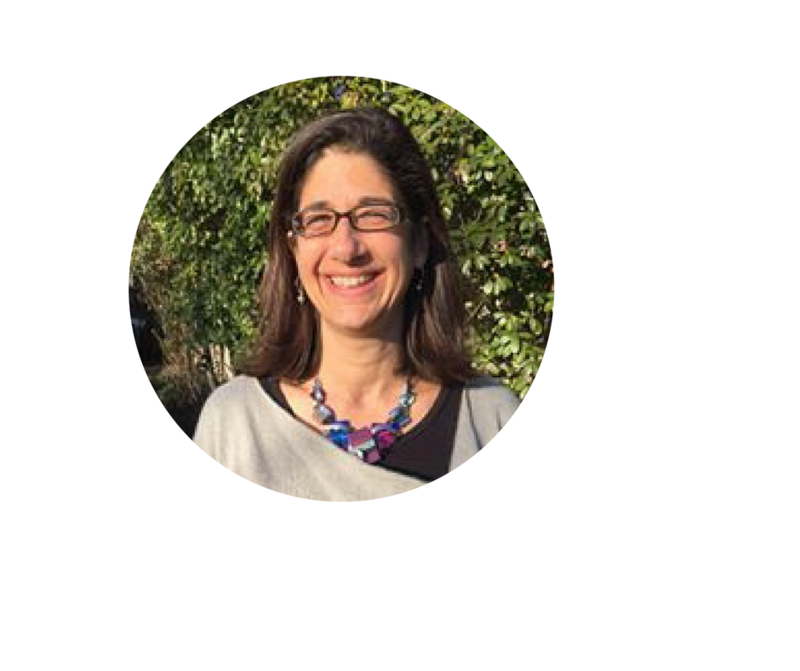 Gabriele has worked with hundreds of clients over almost 20 years, helping parents and children learn how to communicate better, to help create more confident children and a happier home environment.